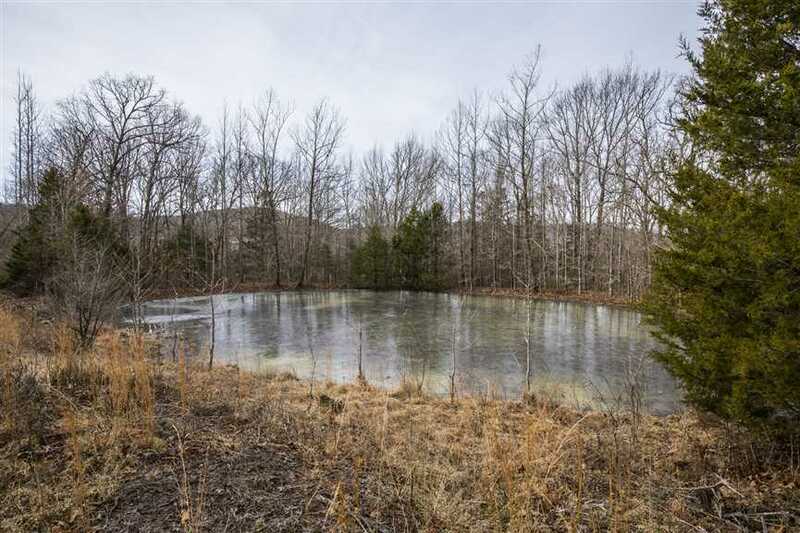 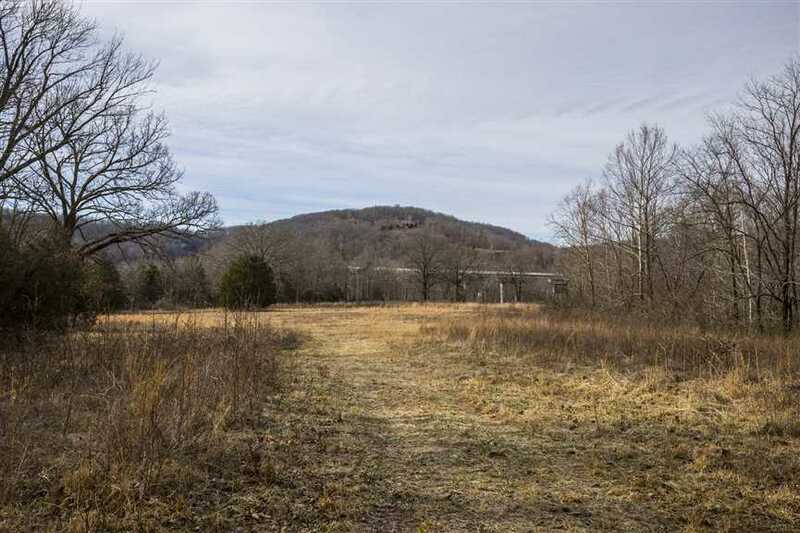 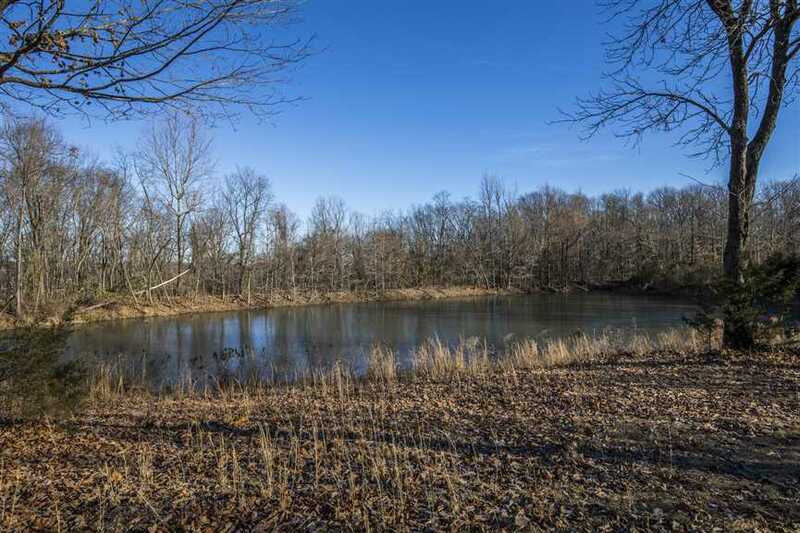 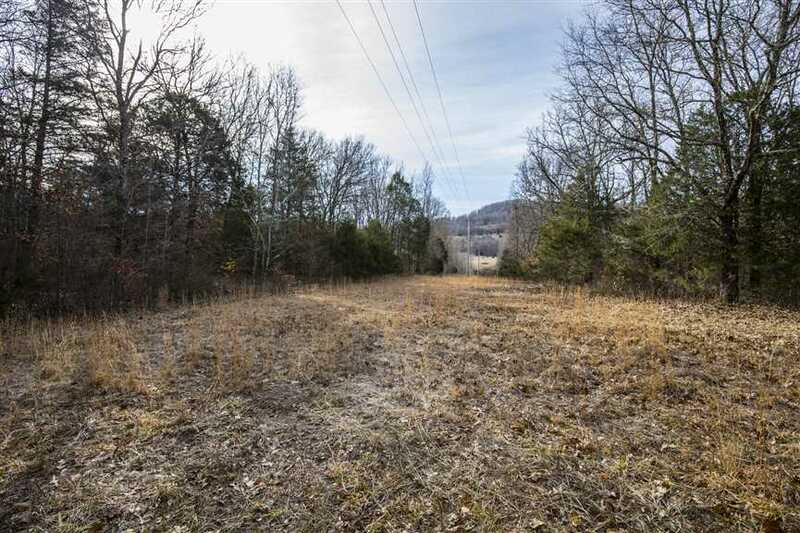 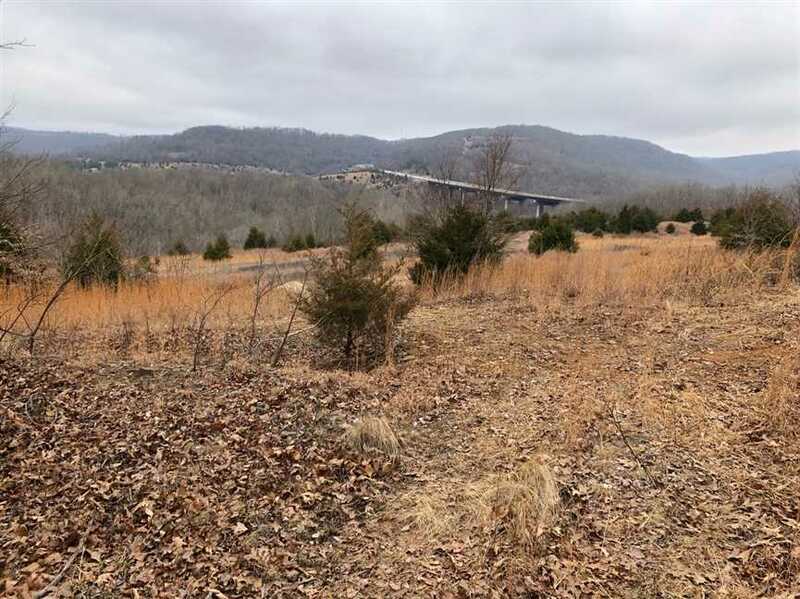 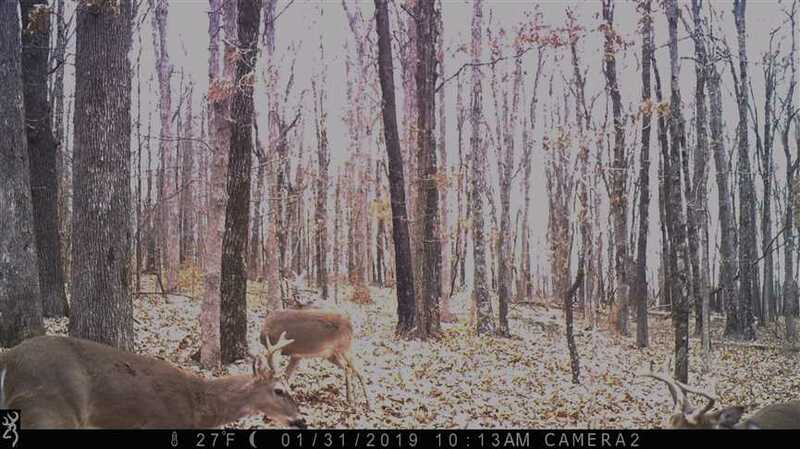 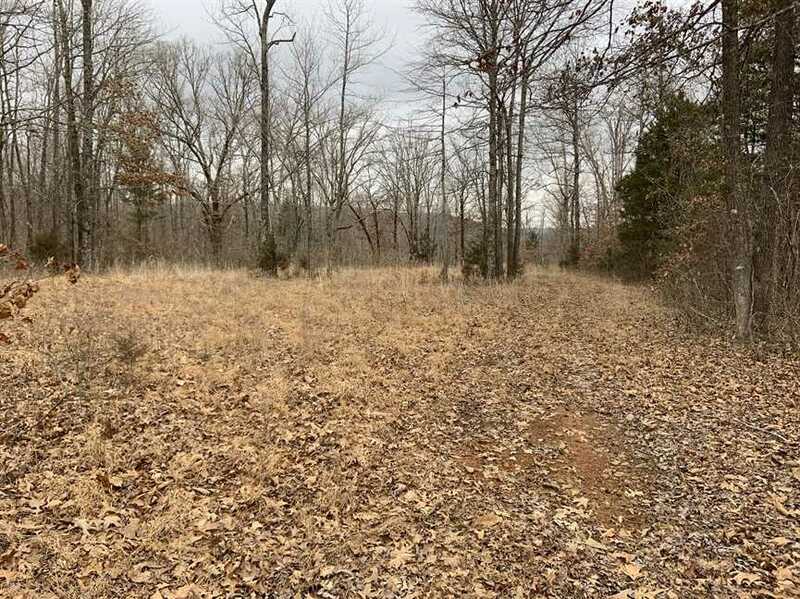 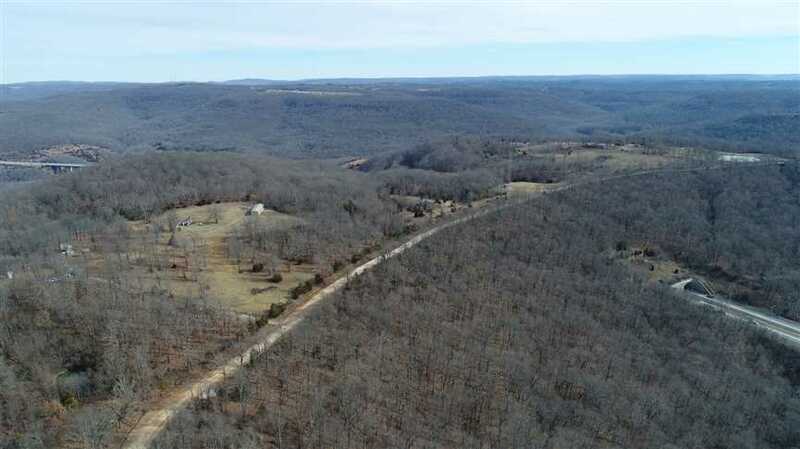 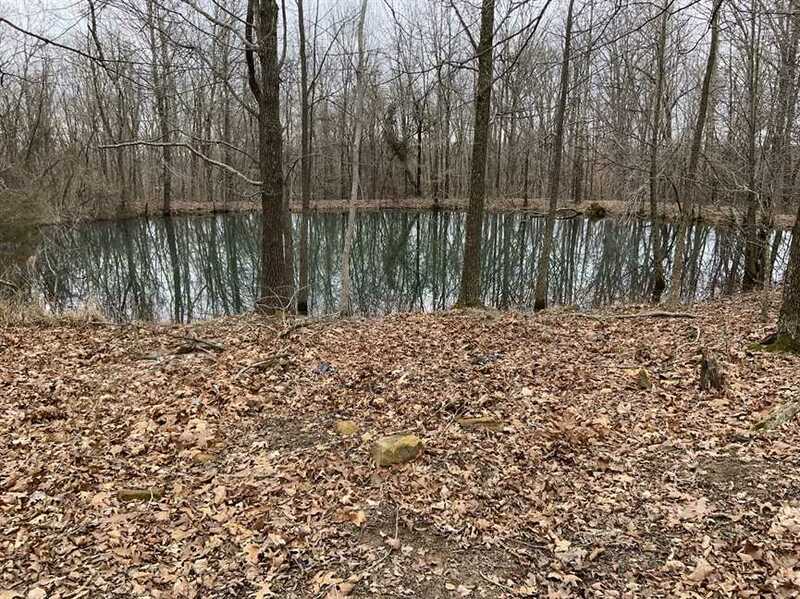 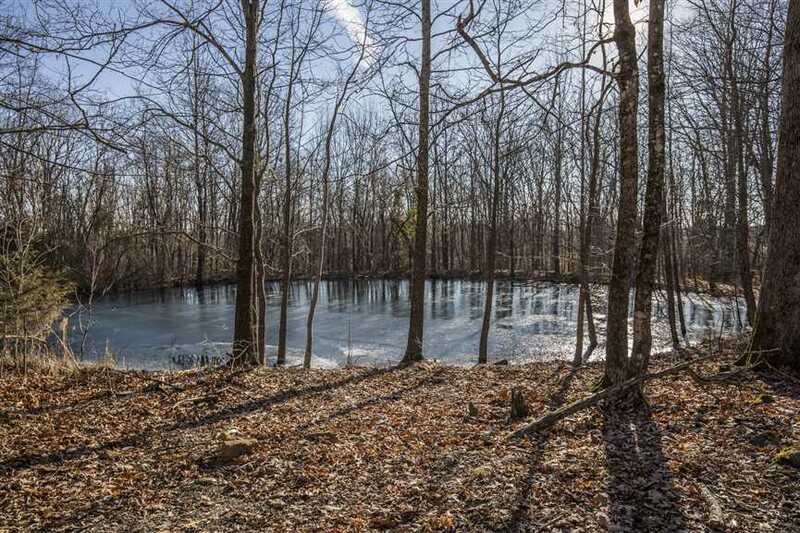 This 751 acre property is located in the heart of the Ozarks at the southern edge of Washington County at 11418 Bunyard Rd, Winslow, AR 72959. 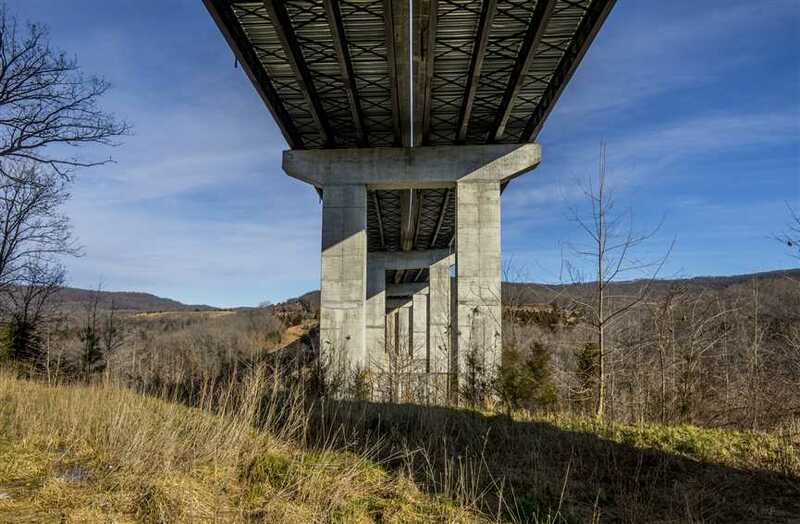 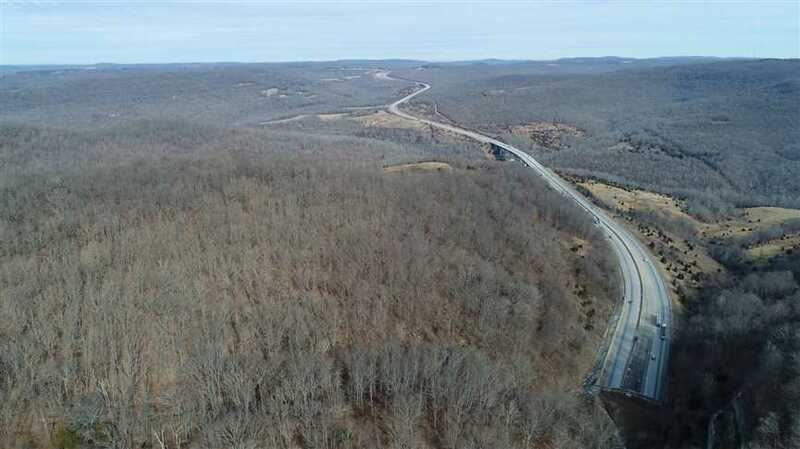 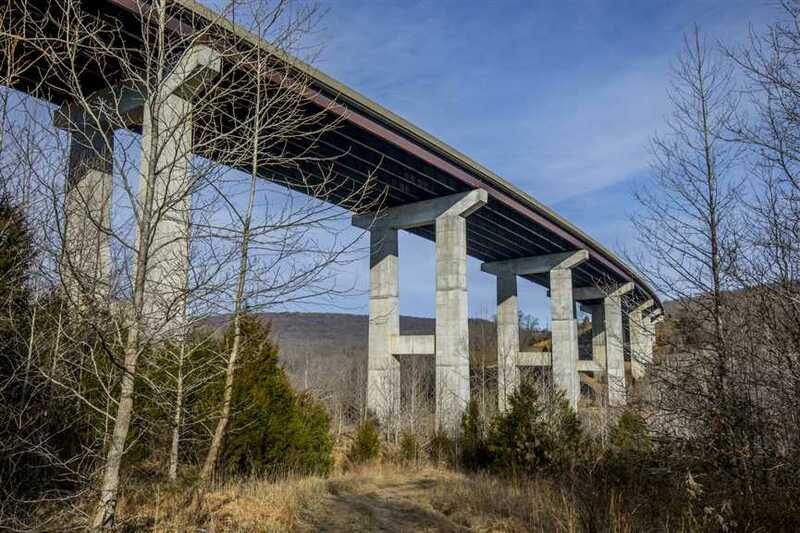 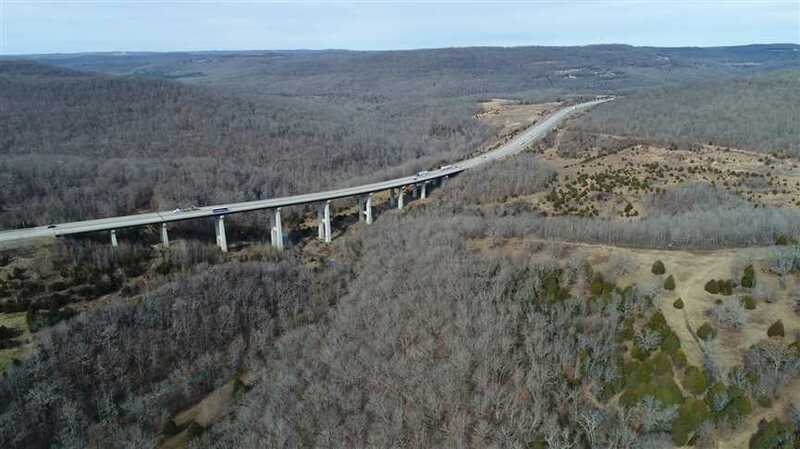 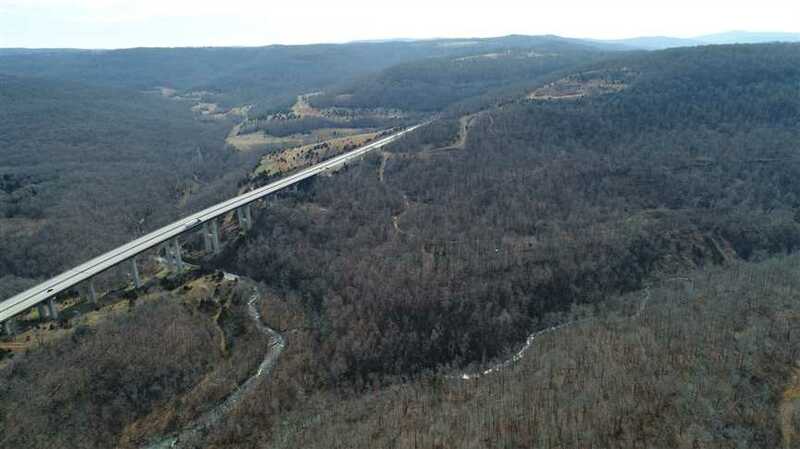 The land is located on the north side of the Bobby Hopper Tunnel and I49 splits the property with 234 acres lying on the west side and 517 acres on the east side. 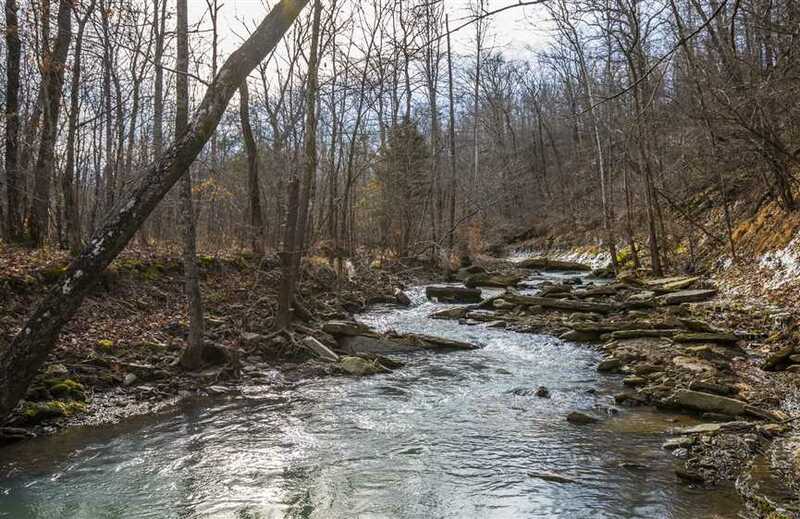 Beautiful Blackburn Creek winds through the acreage giving a year-round water supply for the game and a good place to cool off in the summer with the family! 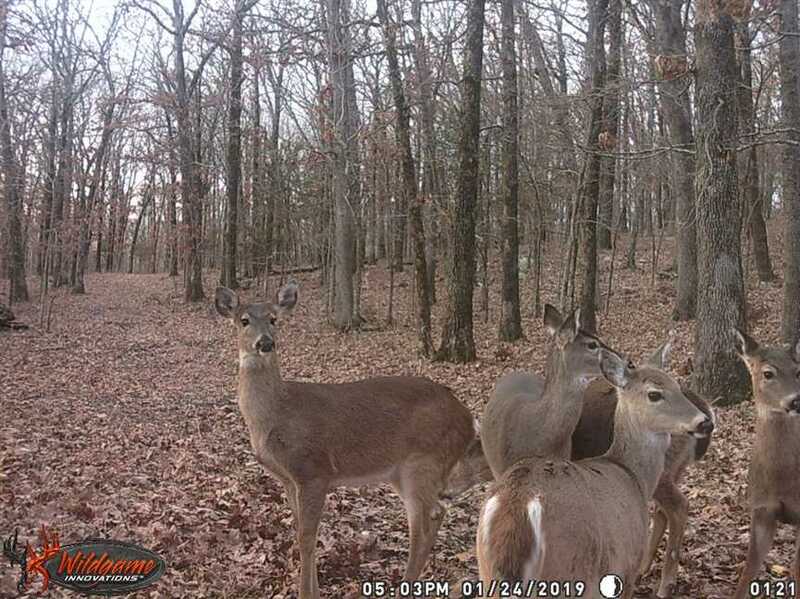 One can expect to see an abundance of deer all throughout the property. 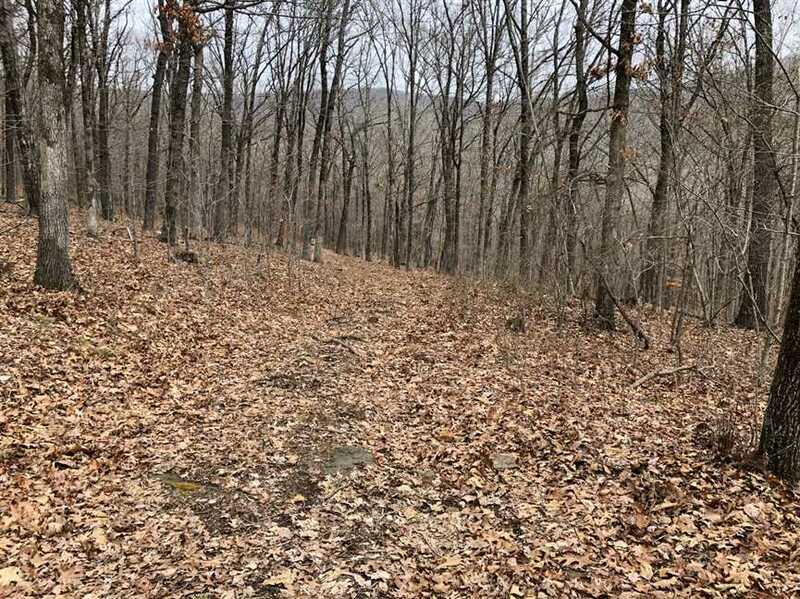 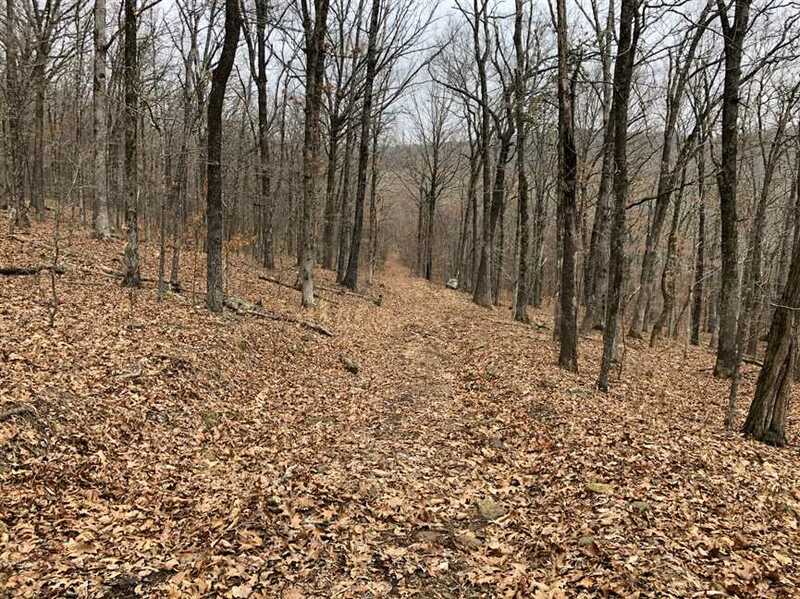 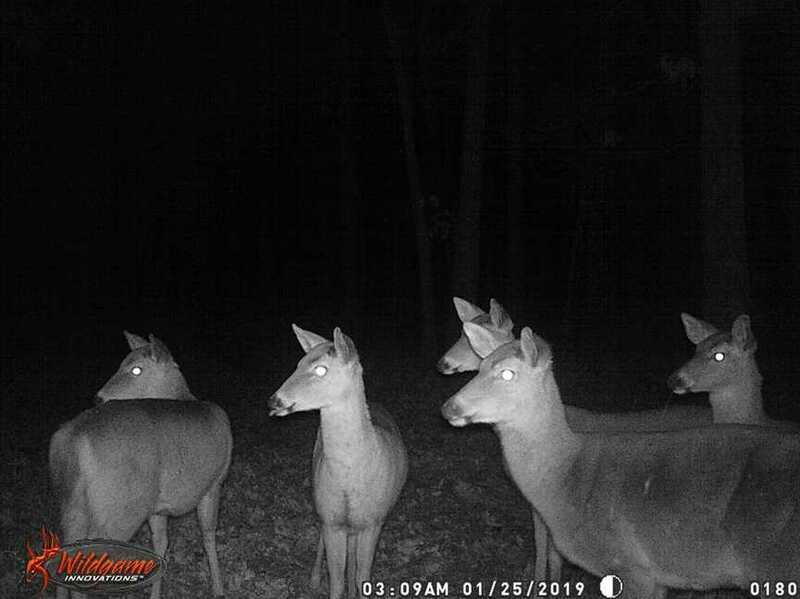 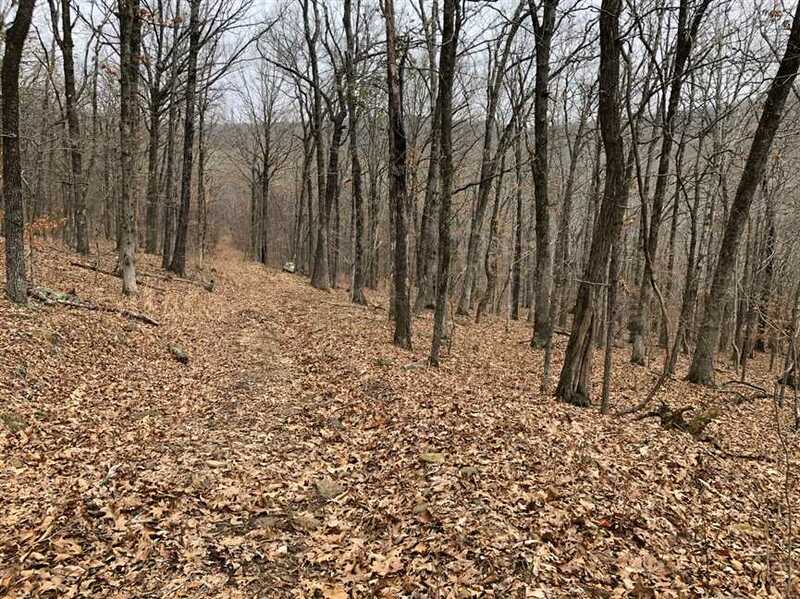 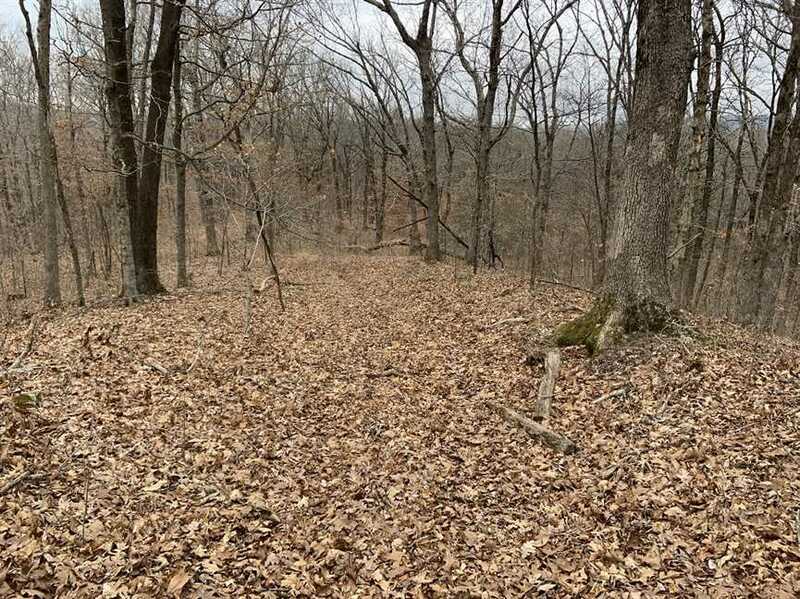 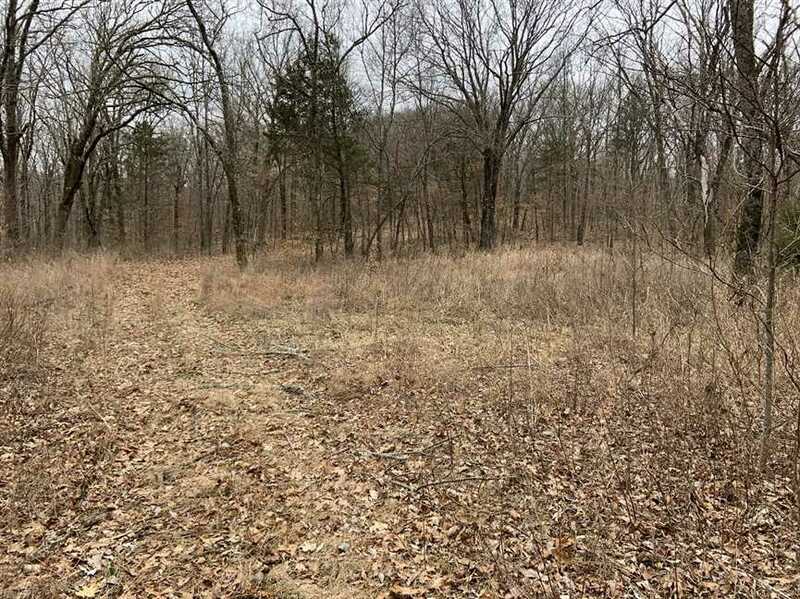 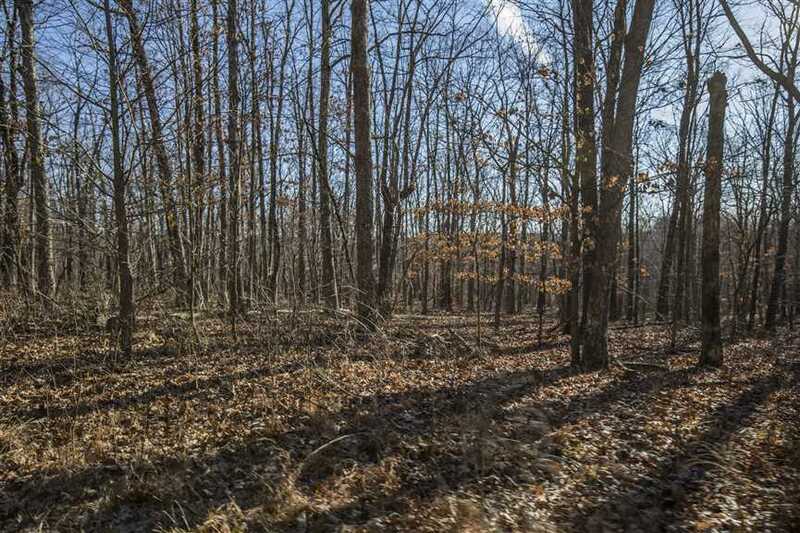 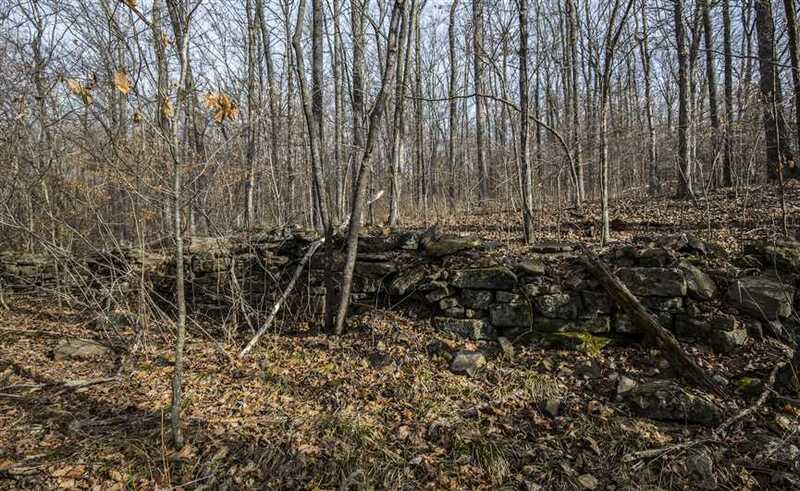 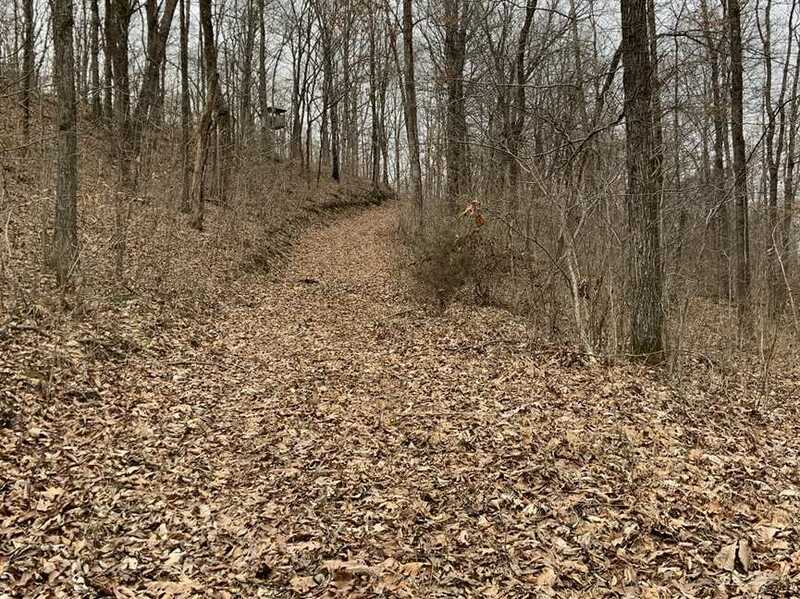 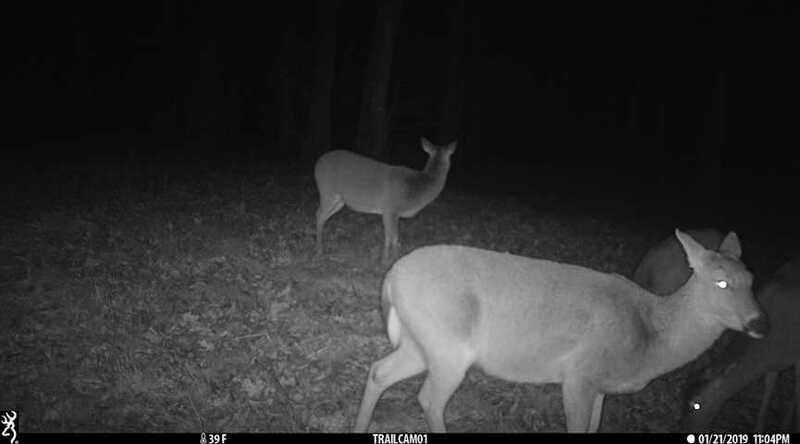 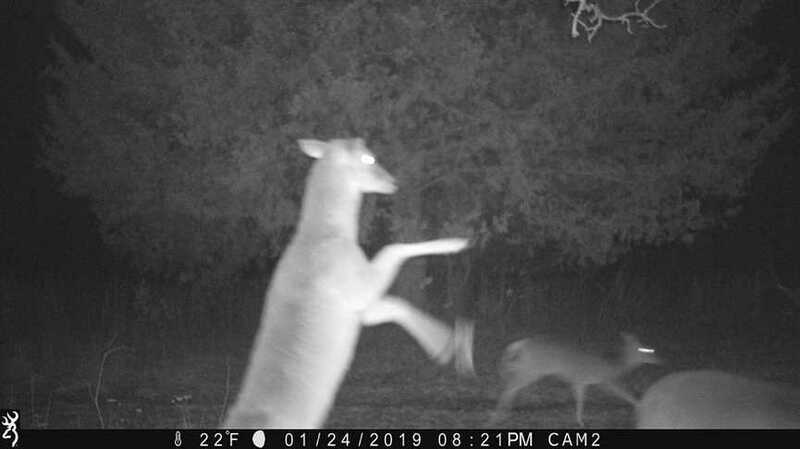 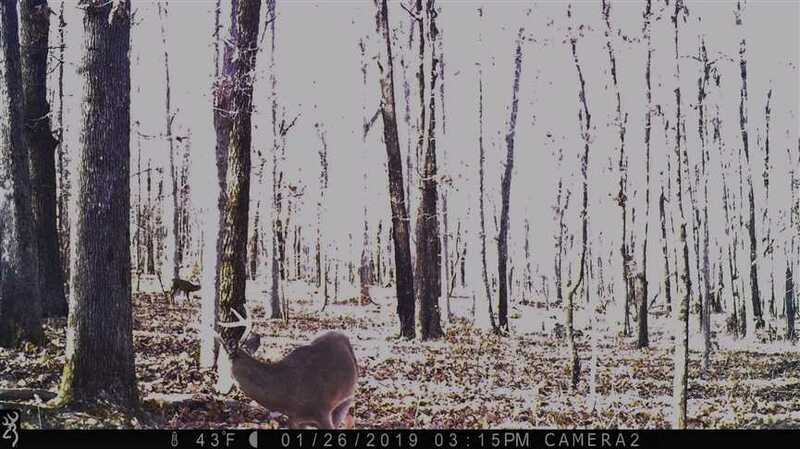 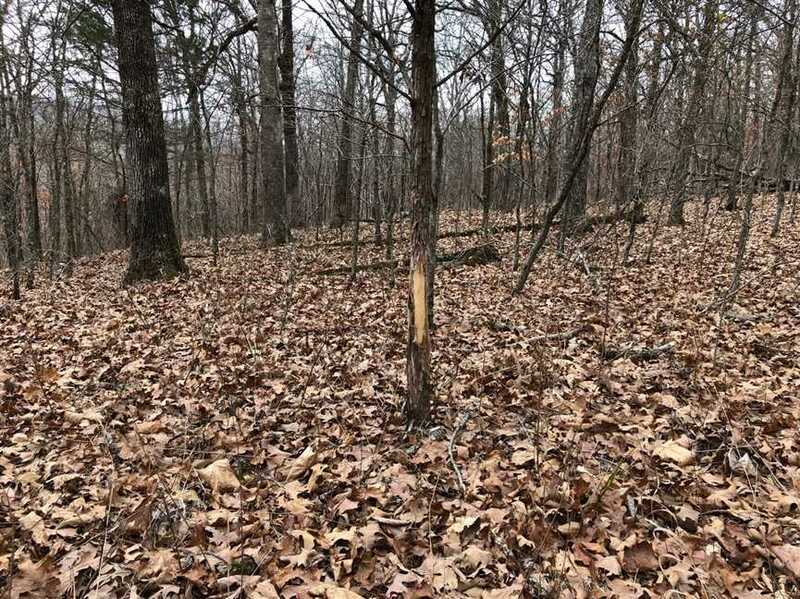 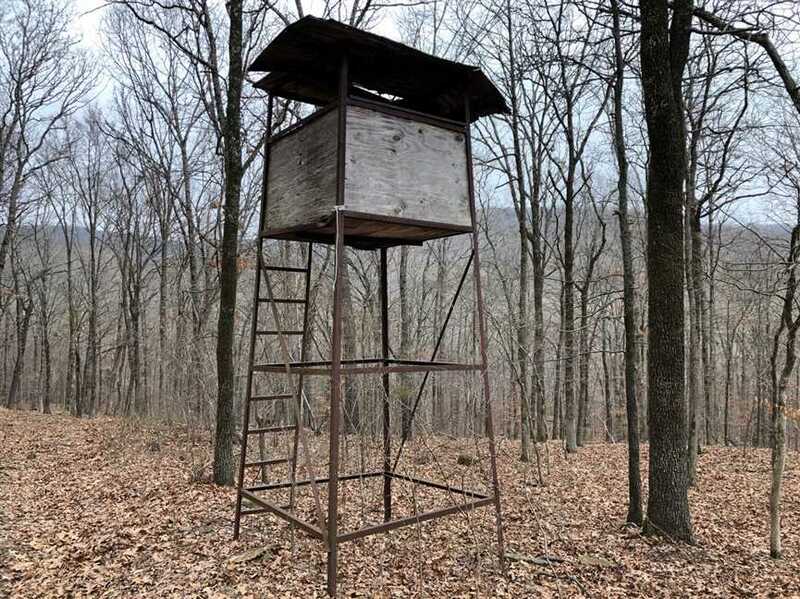 Several openings are located on the east side of the acreage that are setup perfectly for foodplots while other areas on the western side could be converted with little effort. 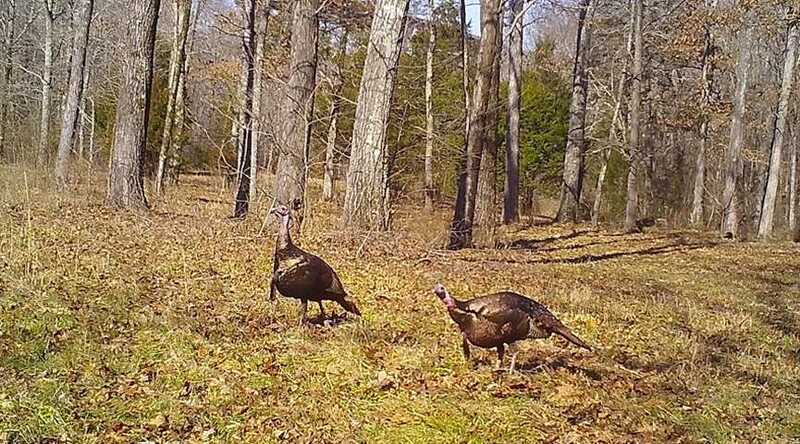 Turkey will be located around the creek and the best area to see bear is on the western side of the property. 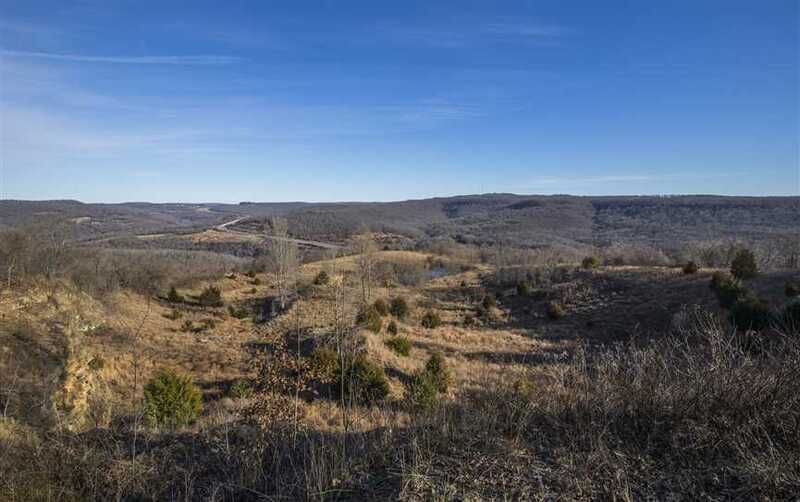 Some of the views found on the property are incredible! 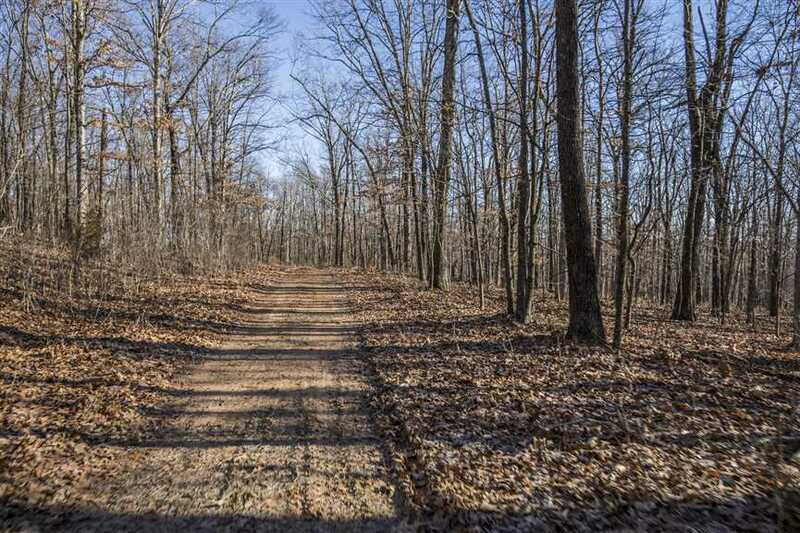 An extensive trail system will get you just about anywhere on the land you desire to go! 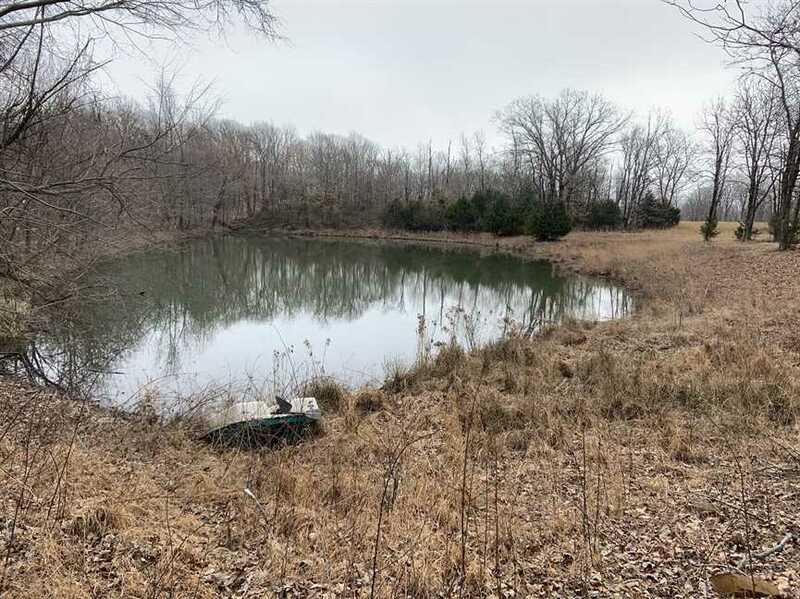 Several stocked ponds are scattered on the property offering great fishing! 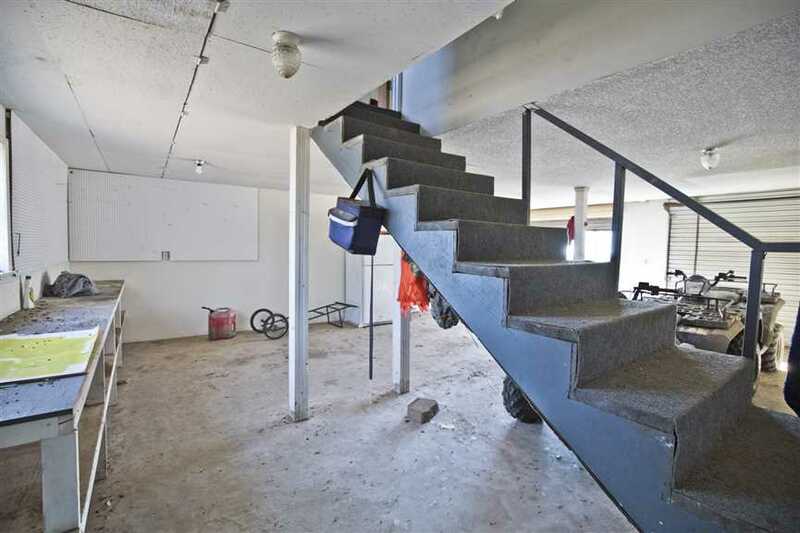 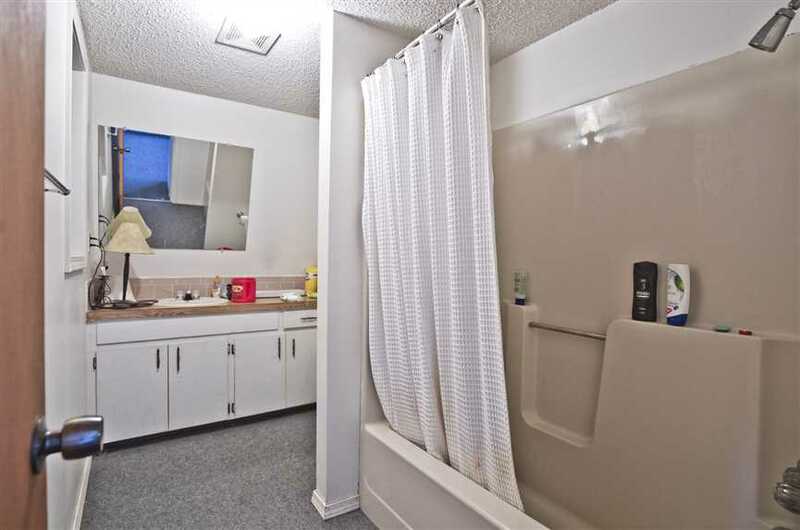 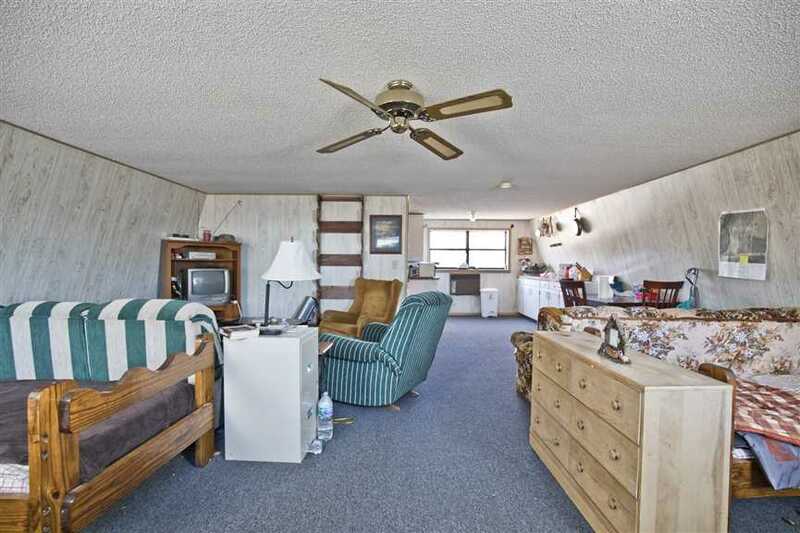 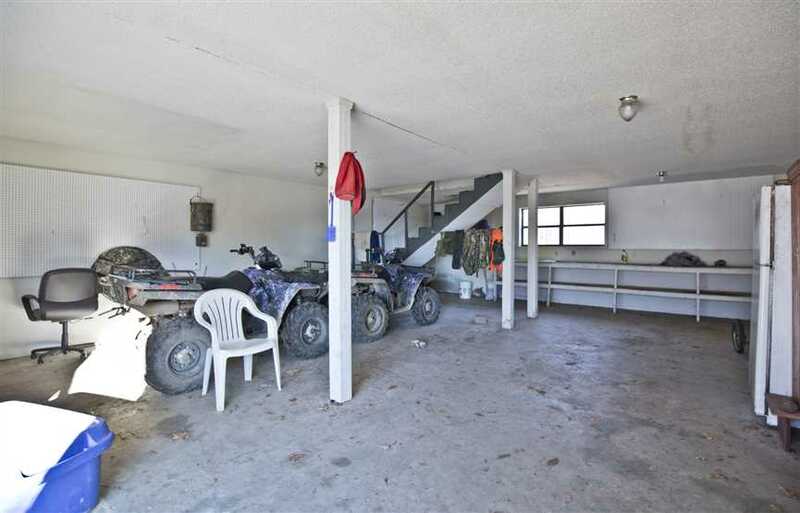 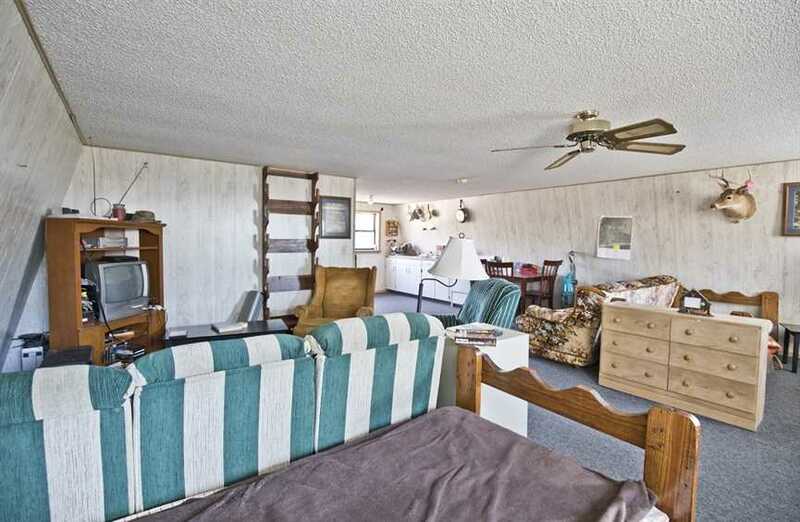 The cabin is 2 levels with a 660sqft garage and a 600sqft living quarters upstairs. 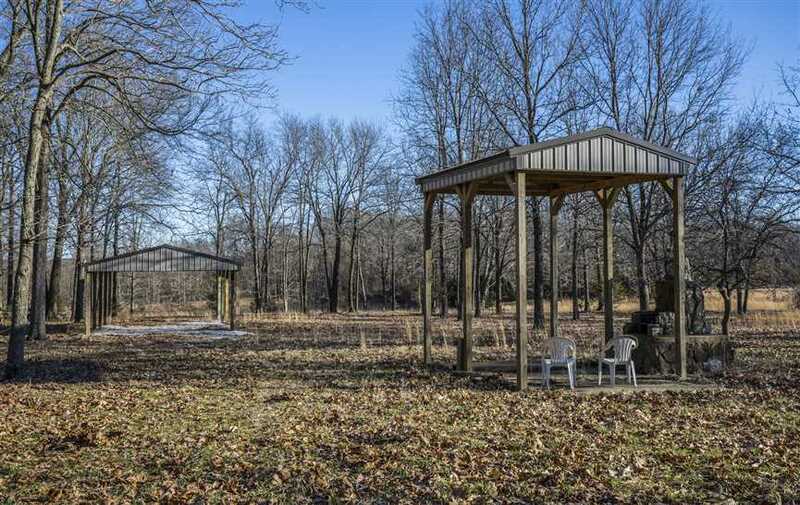 A nice 20'x40' covered pavilion is in place strategically located between the cabin and the pond to have a covered area to host whatever event or just some shade to watch the kids fishing at the pond. 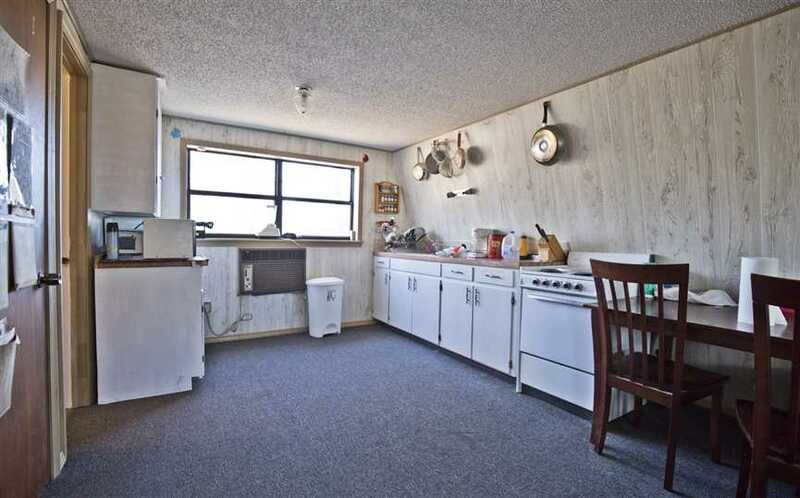 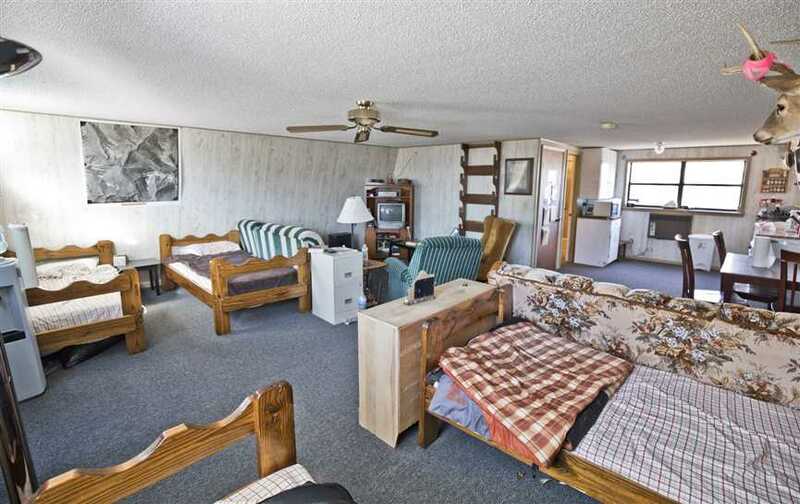 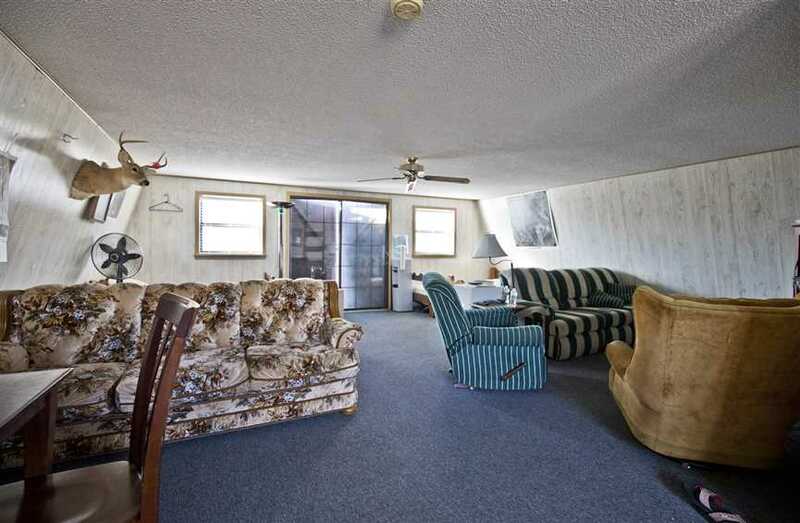 Also located in close proximity to the cabin is a covered outdoor grilling area and a game hoist. 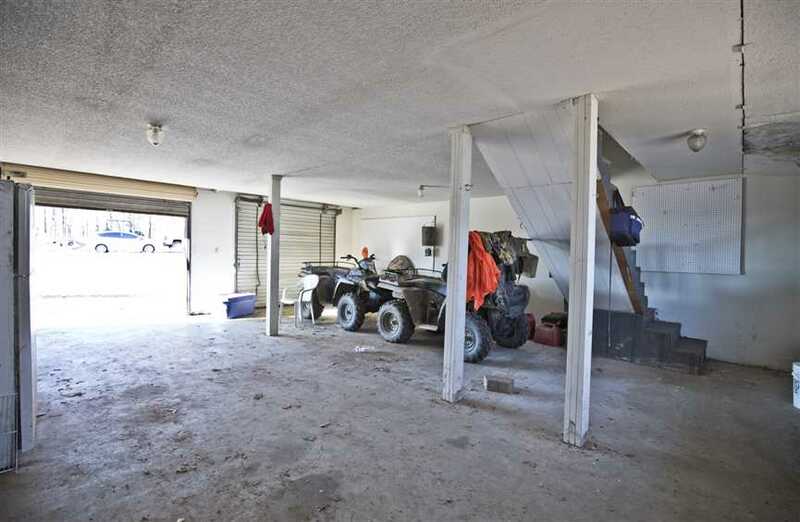 A 20'X80' metal pole barn has recently been added as a place to store all your equipment or ATV's. 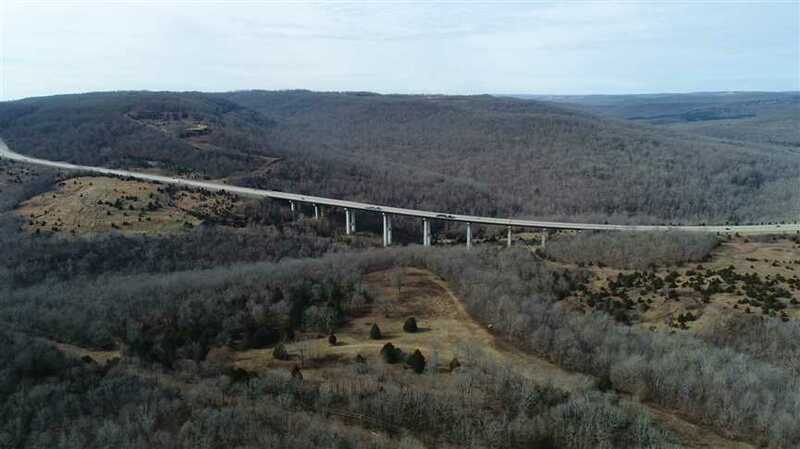 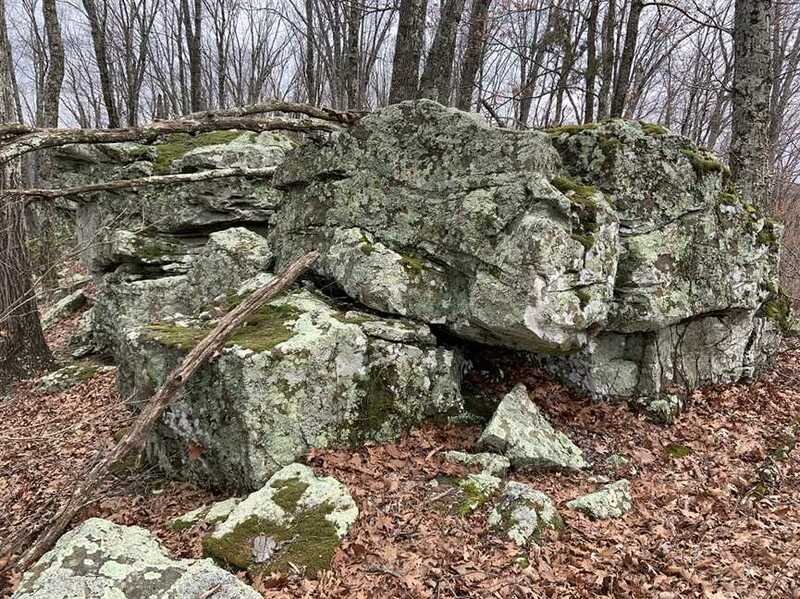 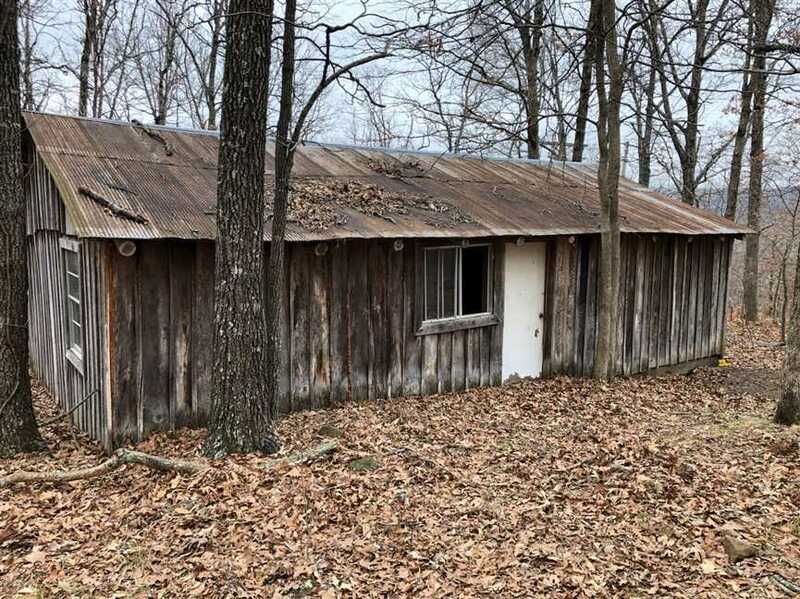 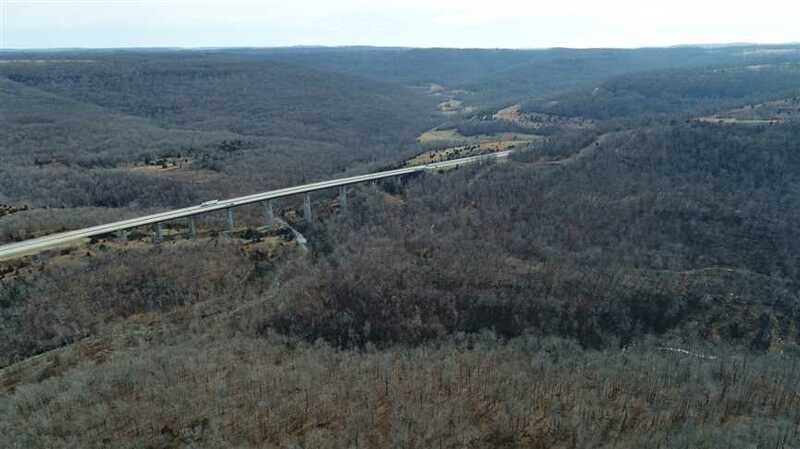 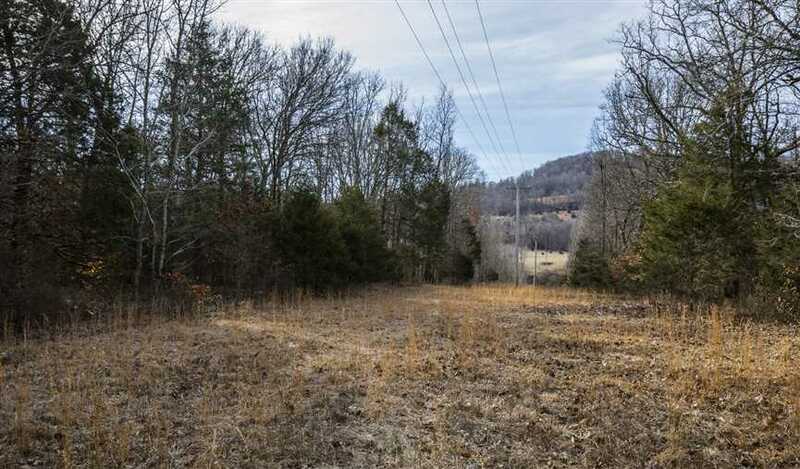 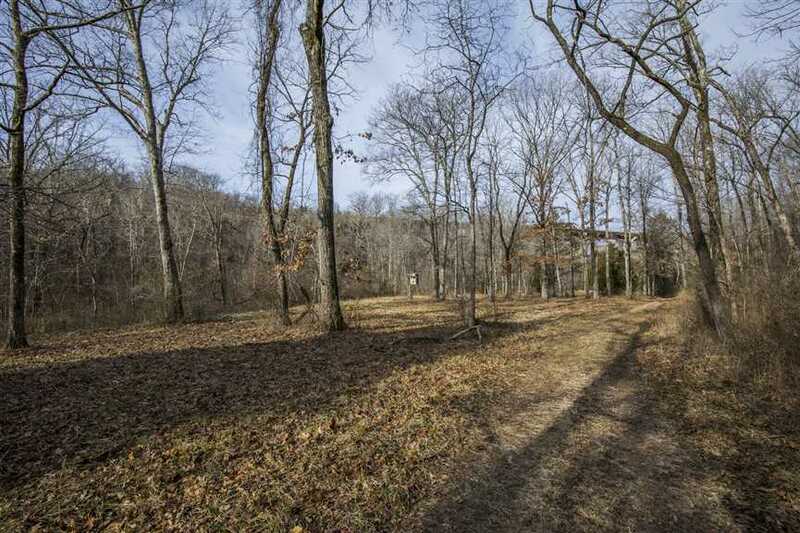 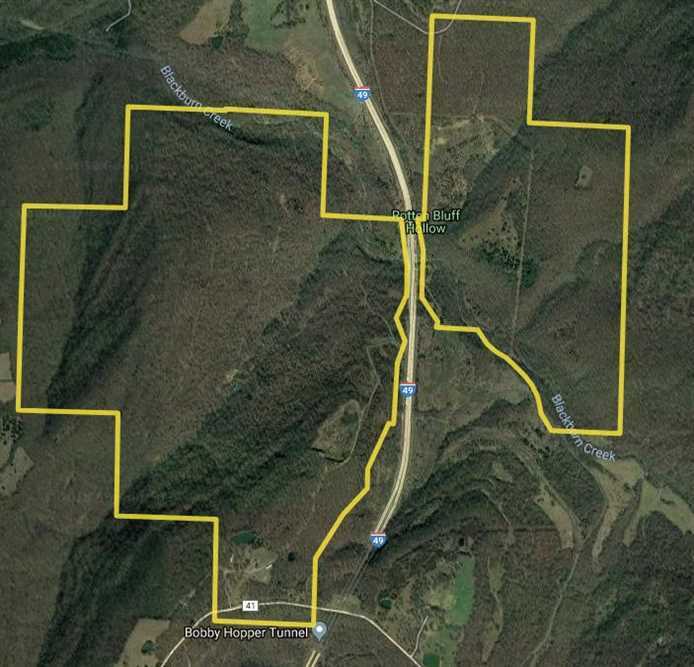 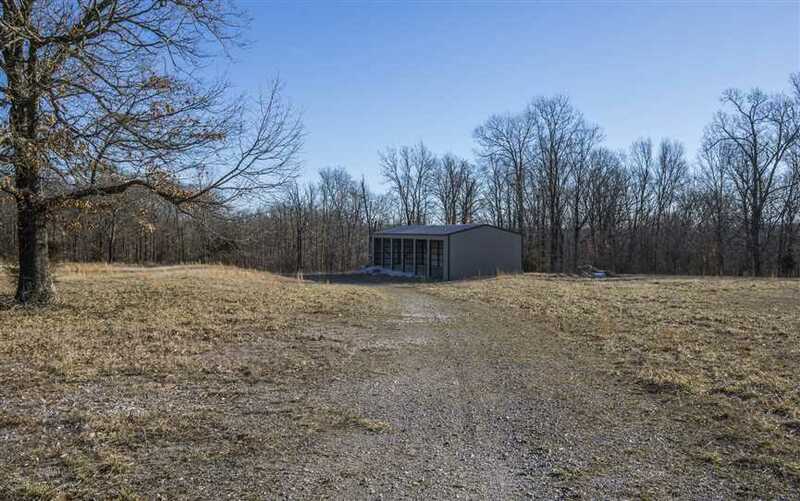 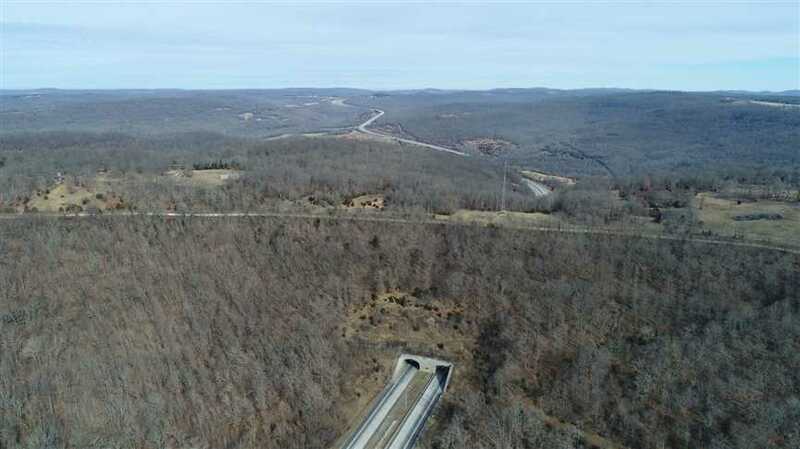 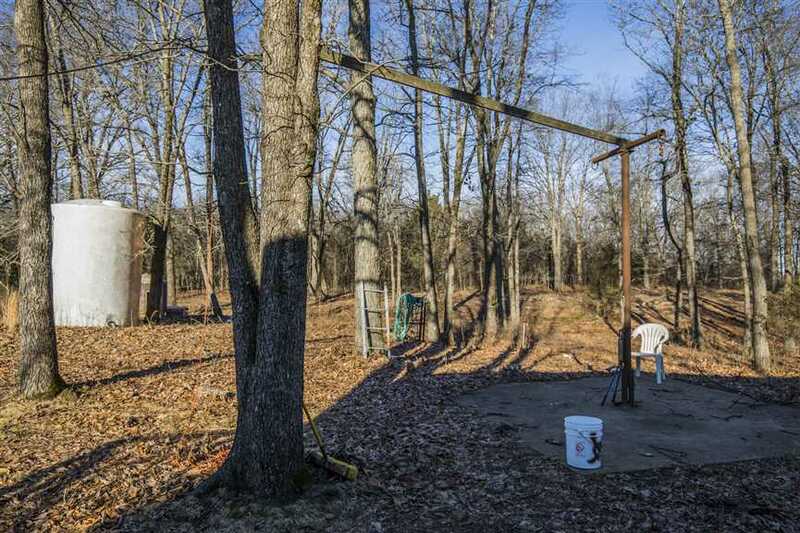 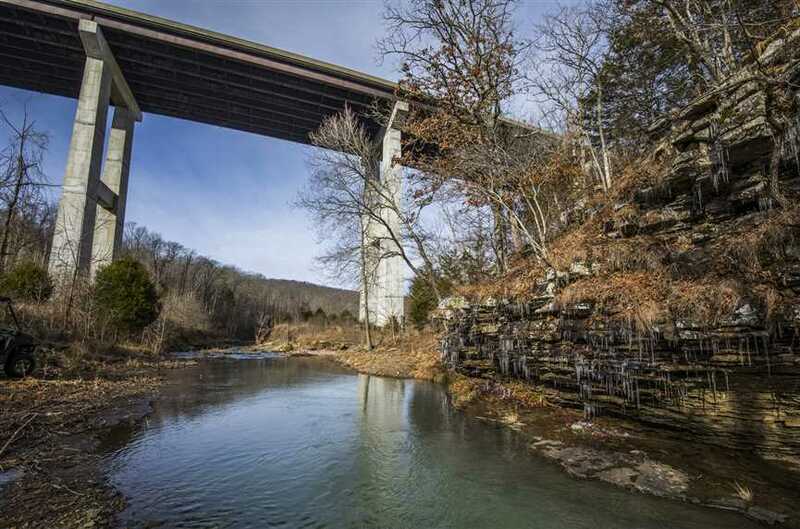 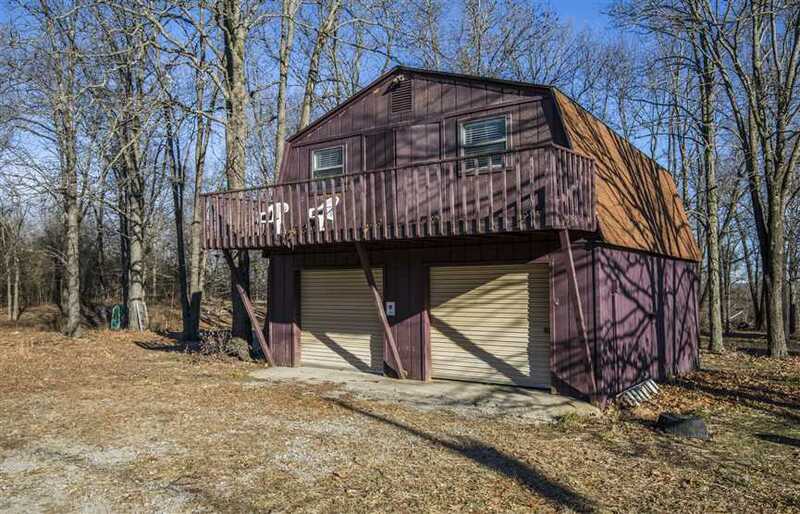 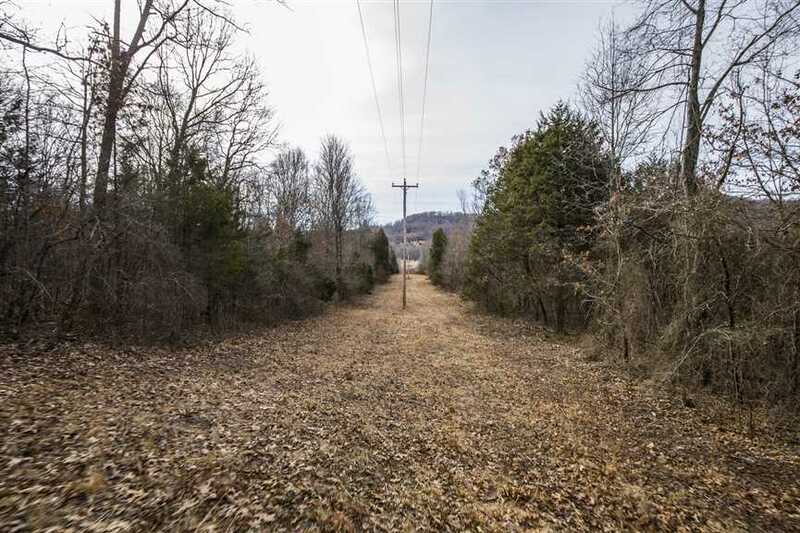 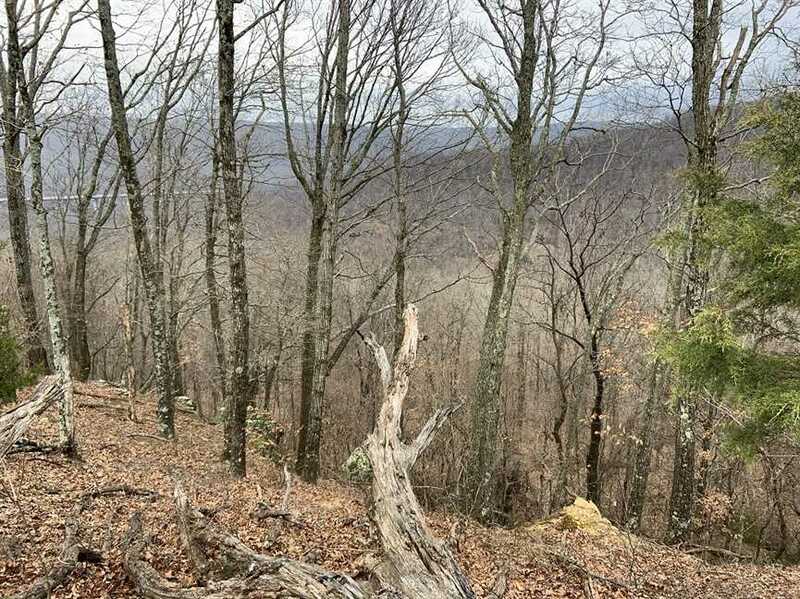 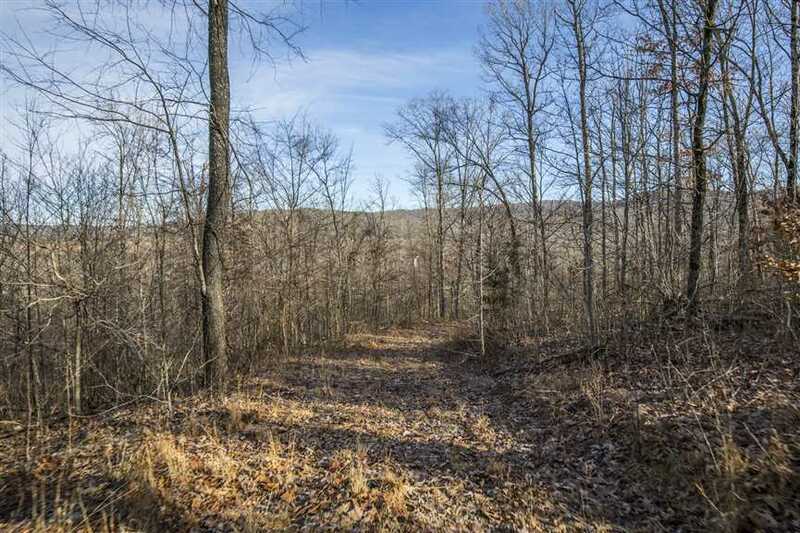 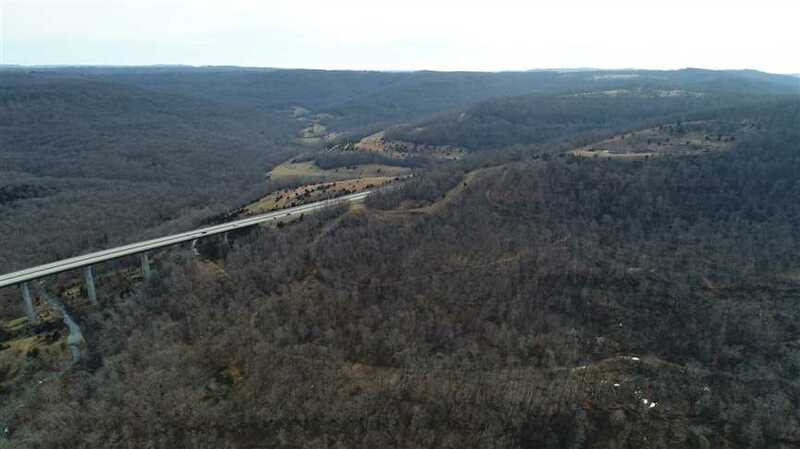 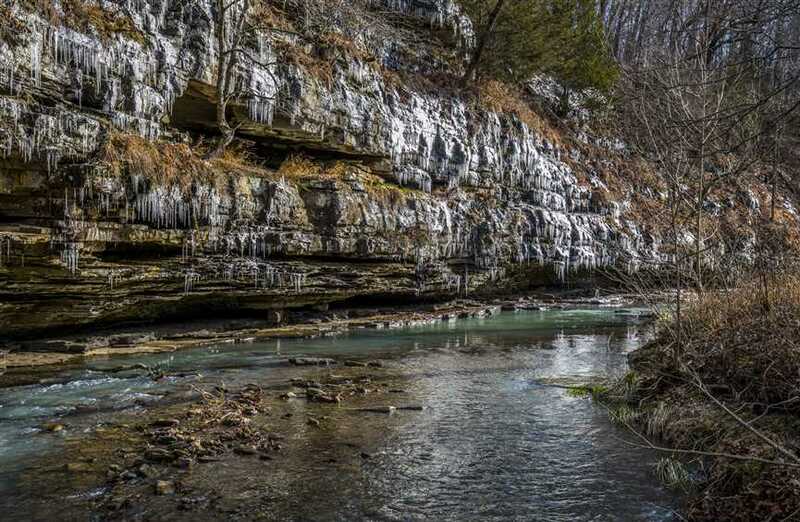 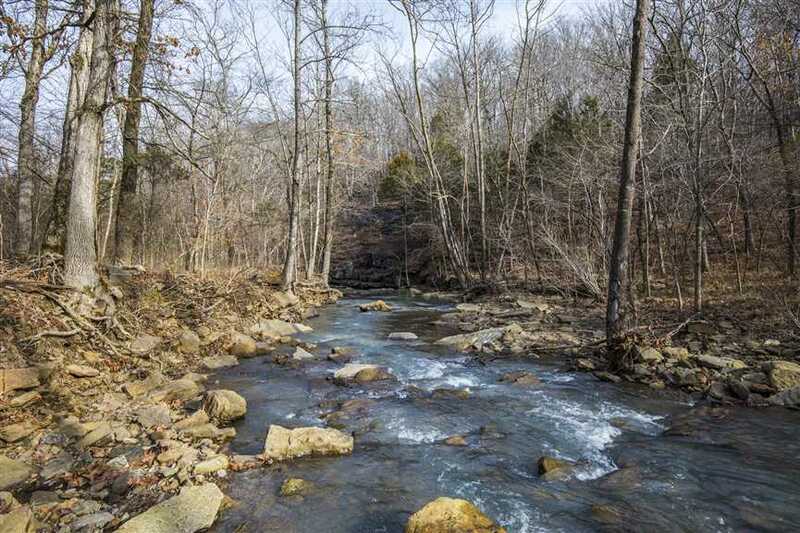 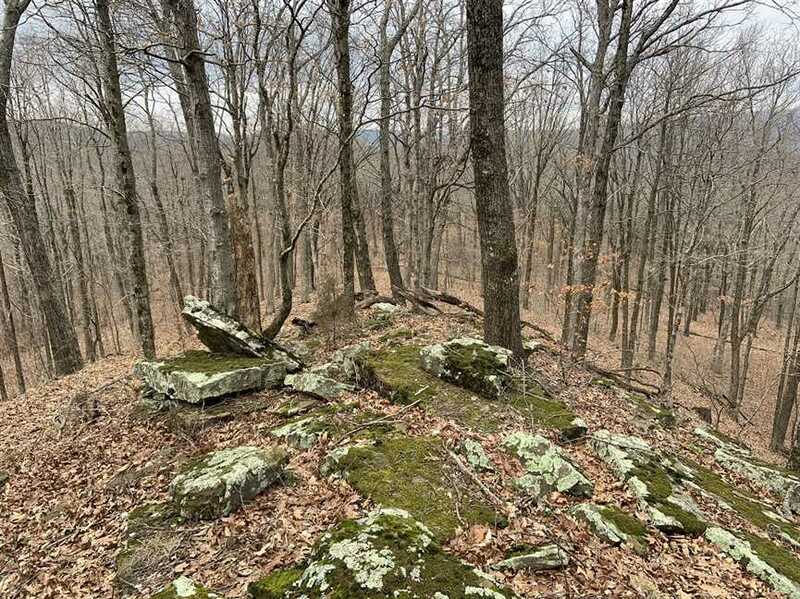 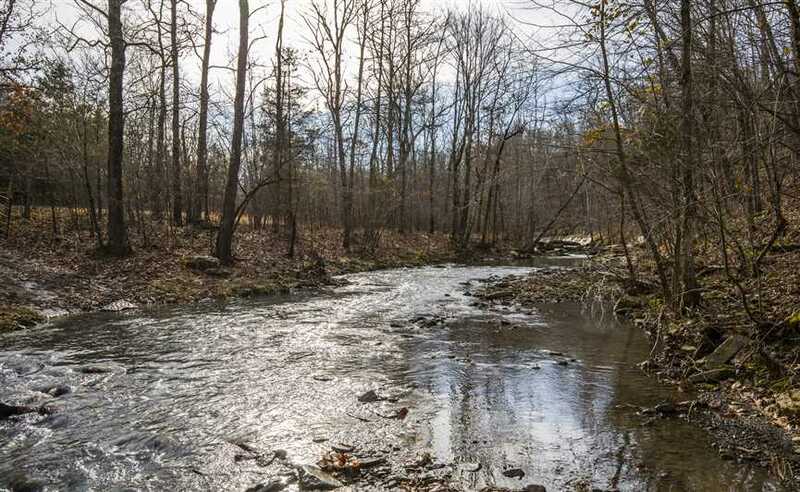 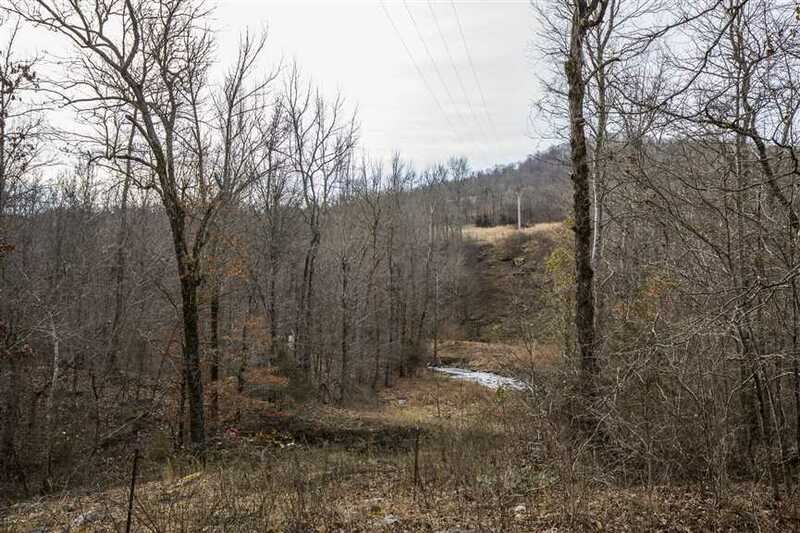 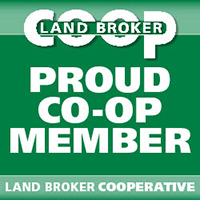 This property has everything you look for when buying an Ozark Mountain property! 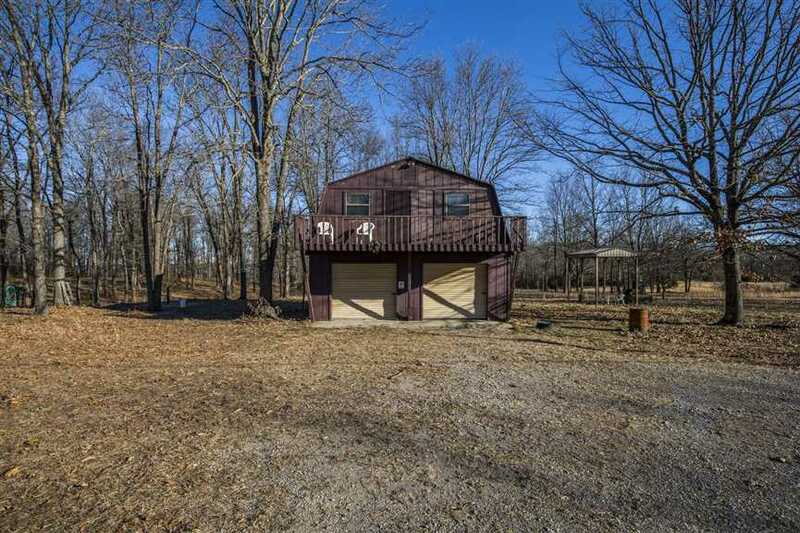 Call Chris Hinkle at 620-215-0033 or James Pratt at 870-404-4188 to schedule your showing.